Count Pottsendorf orders the Saxe-Jarlsberg army to disengage and retire; their retreat covered by the cavalry. 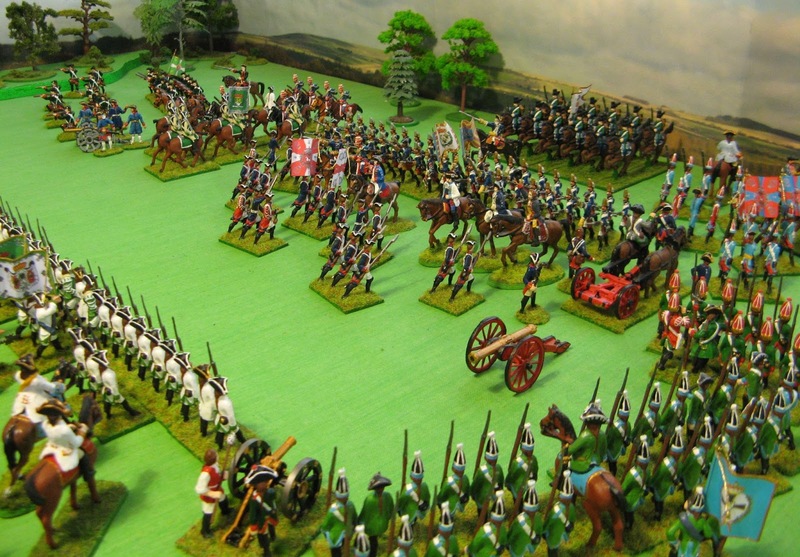 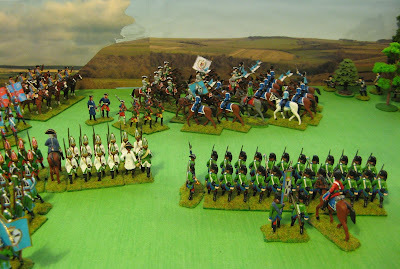 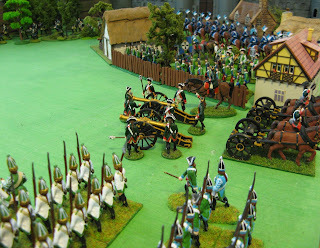 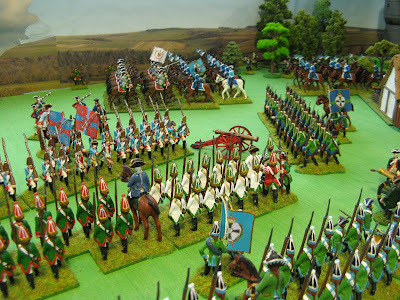 The Wittenberg army is left in control of the battlefield, their dragoons shadow the retreat the of opposing army. 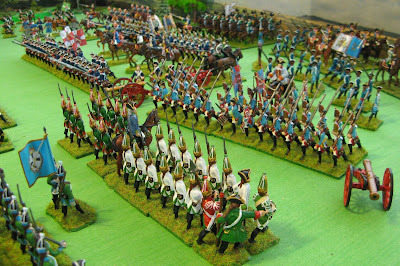 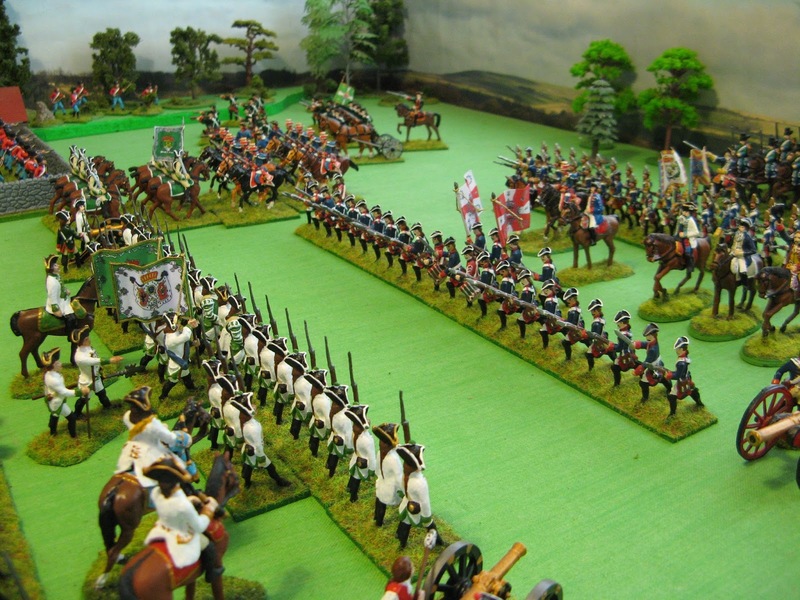 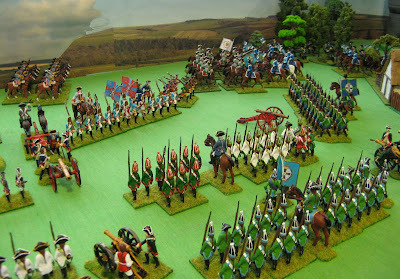 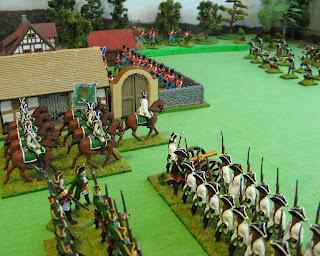 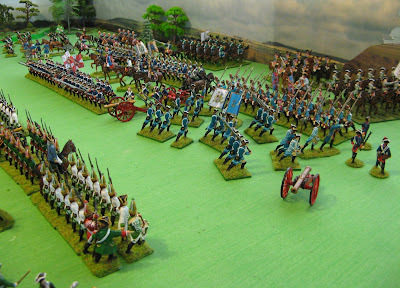 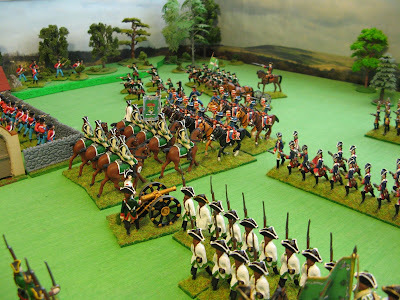 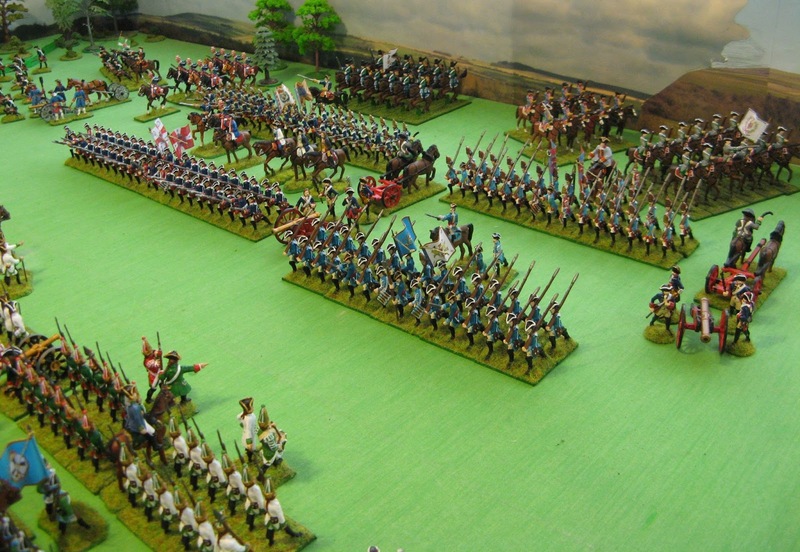 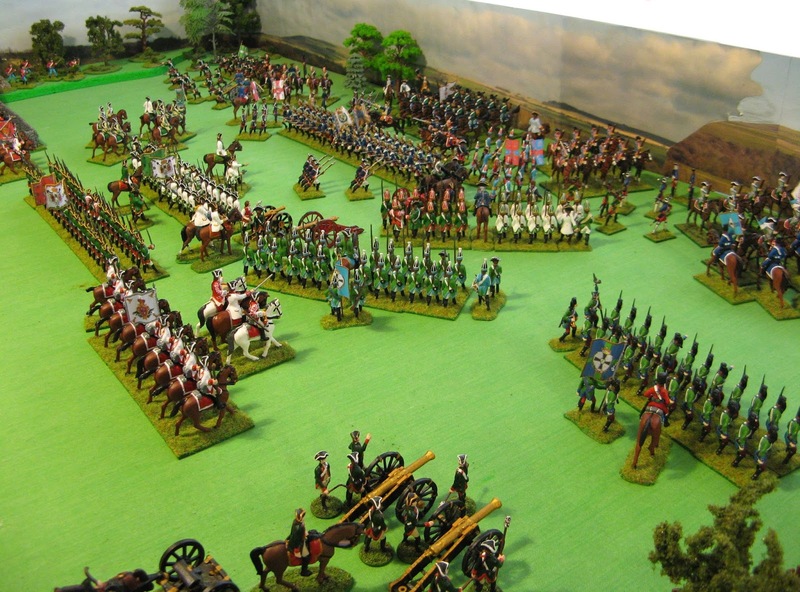 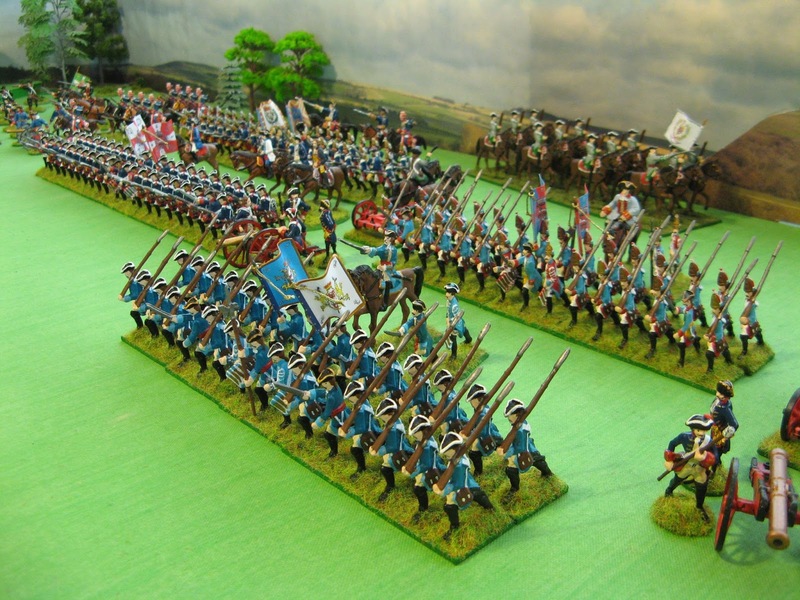 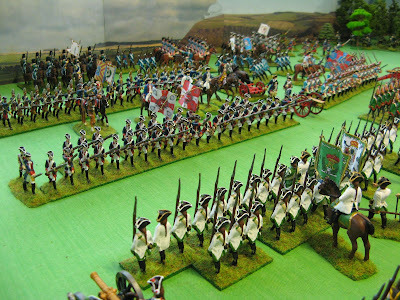 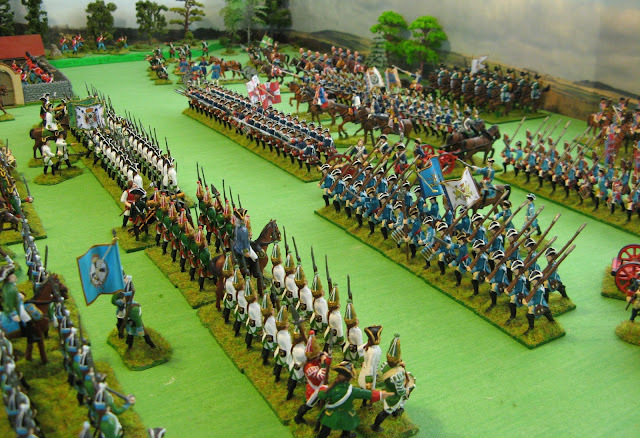 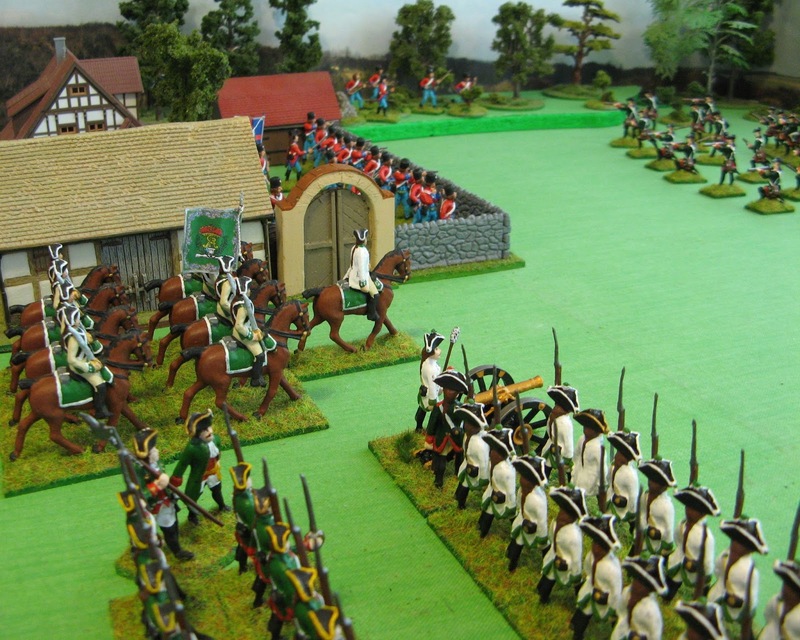 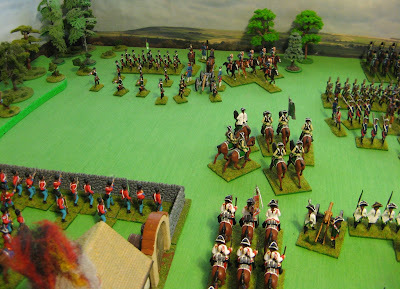 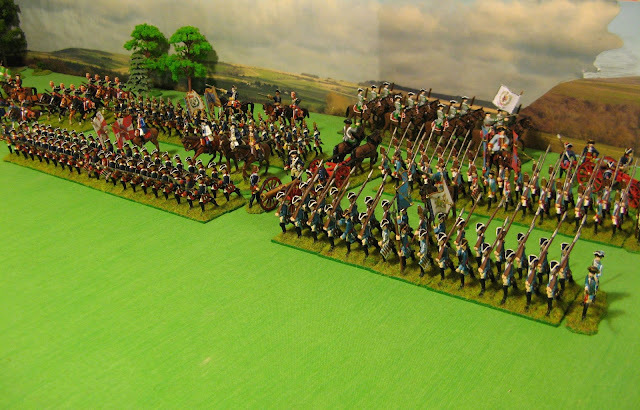 The lead infantry regiments close to musket range, the regiments halt. 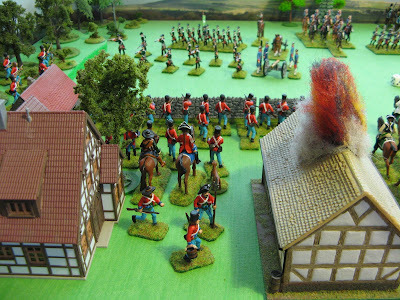 Orders are shouted; ..."make ready'...."present" .... "Fire !"